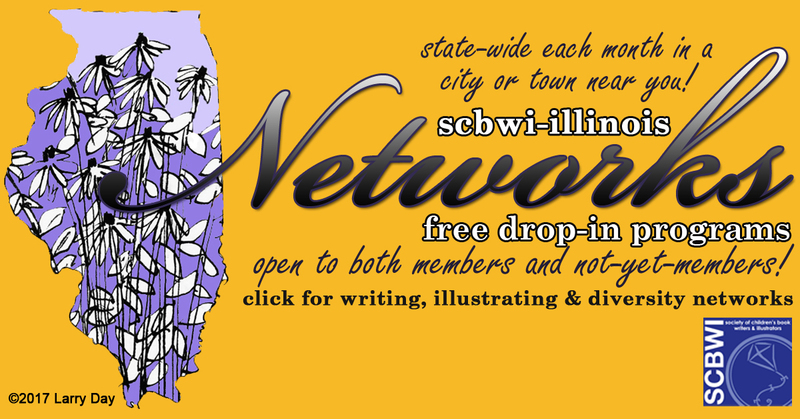 Are you interested in writing and/or illustrating for children? 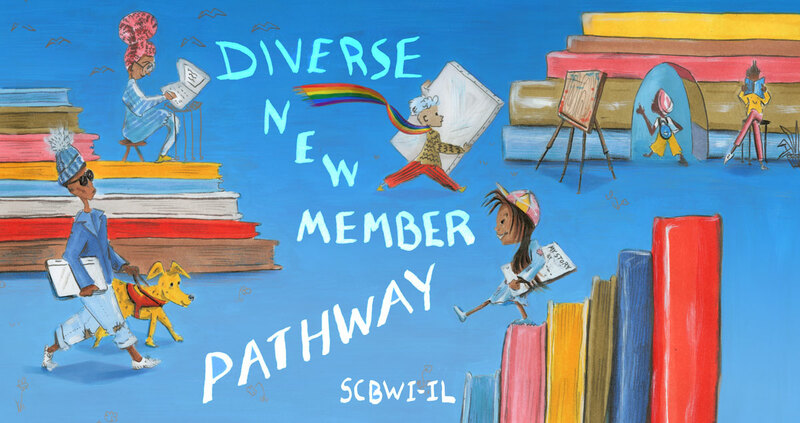 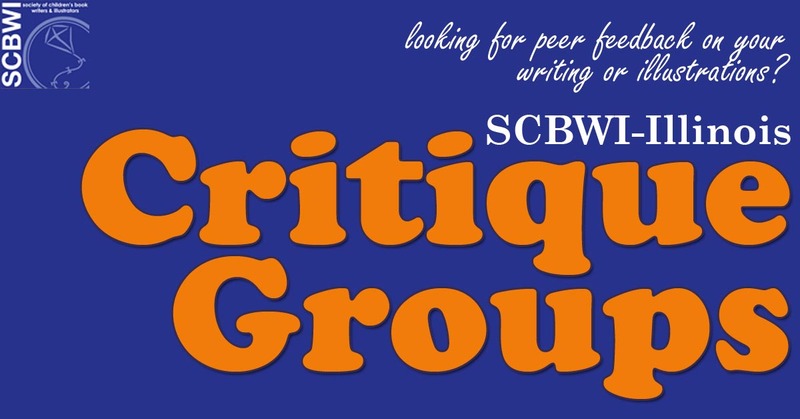 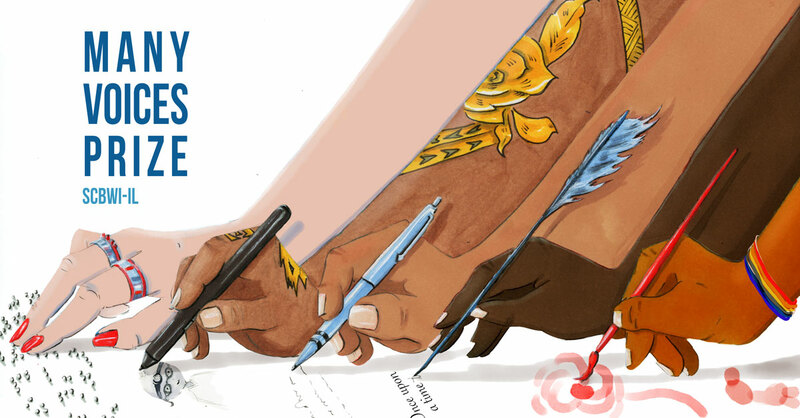 Are you a published author/illustrator, wondering what SCBWI can do for you? 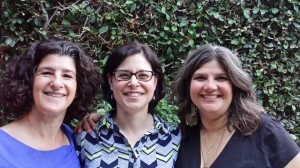 Are you looking for a speaker for your bookstore, school or library? 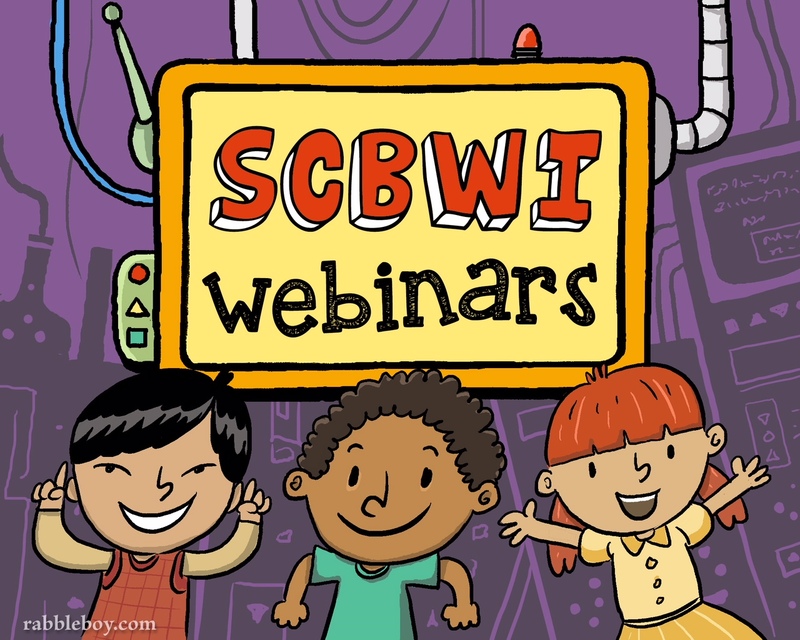 Learn more about SCBWI via THESE VIDEOS. 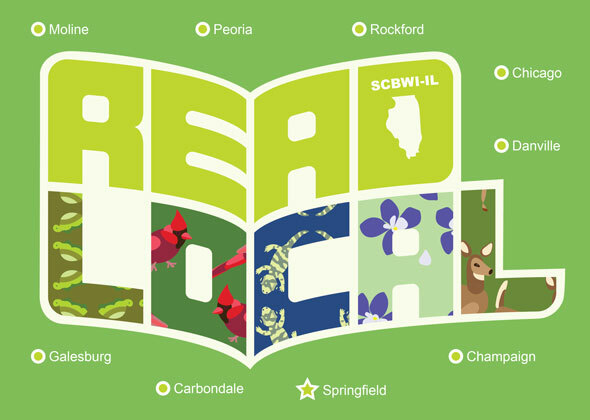 Click HERE for our Spring/Summer 2019 Book Bounty! 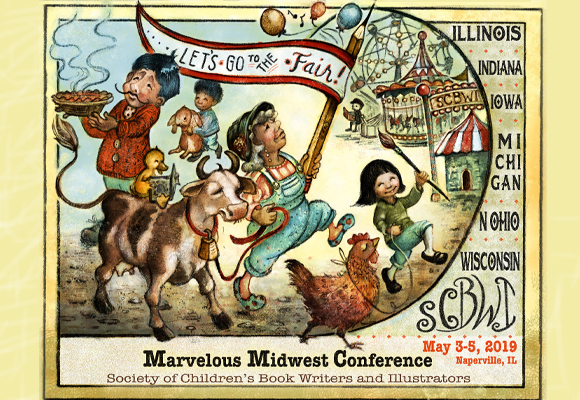 Click HERE to sign up for our SCBWI-IL Book Bounty E-Bulletin.